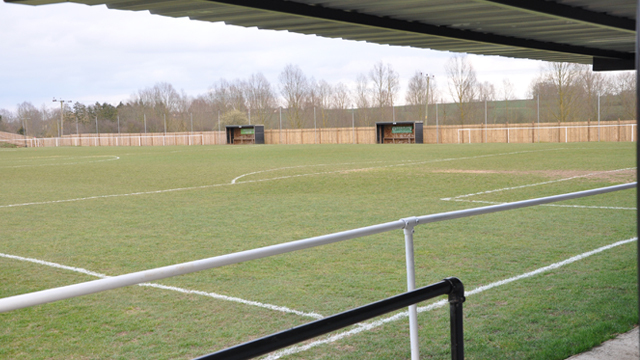 Coggeshall Town Football Club is pleased to announce that it has been awarded the required ground grading to allow them to be promoted to the step 6 Thurlow Nunn League division one at the end of the current season. The development work at ‘West Street’ has being going on for many months now with all sorts of improvements taking place to bring the ground up to the standard required should the club finish in a promotion spot at the end of the season. 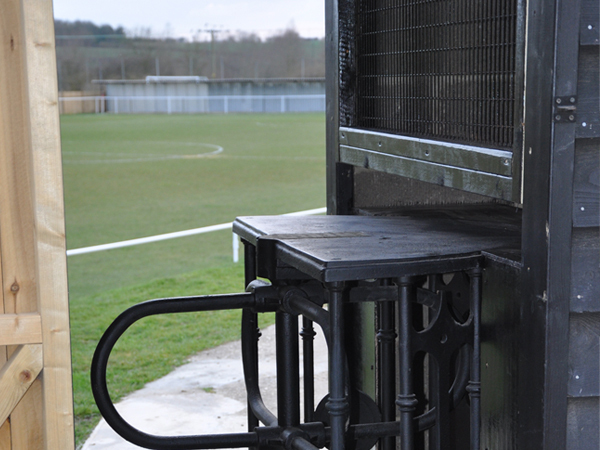 It has been the clubs intention to apply for and gain promotion for the last two seasons but this season the possibility is a step nearer with the grading being awarded last week after FA officials visited ‘West Street’ and left very impressed with what they saw. It has been a huge project as virtually every part of the ground needed to be improved. 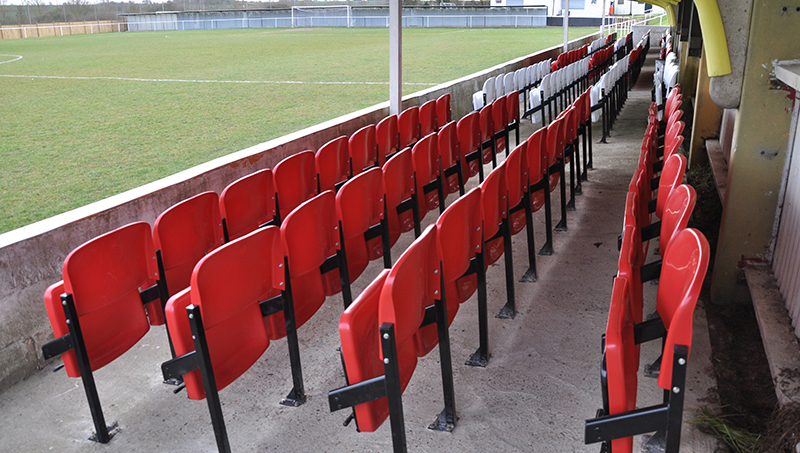 The work that has been carried includes a total refurbishment of the main stand which now has 200 new seats in it, major work at the clubhouse end of the ground has seen new terracing installed which now offers covered terracing for 350 people, two new trainers bench’s have been built, the ground is now fully enclosed with new fencing and a new turnstile / entrance block has been built. These are just a selection of the improvements that have been made but there are many many more that have been made to achieve the grading. It has taken a great deal of effort to get all the work done but we think it shows the commitment the club has to gain promotion this season and push on even further in the coming seasons. The last thing that will need to be done if the team finish in the promotion spots is to get the floodlighting in place before the start of next season. Regarding the floodlights the club can confirm that the planning permission has been granted and grant funding is in place to help out with the costs of the installation. As it stands now the club has done everything it needs to do off the pitch , it now needs the team to carry on the excellent form they have shown in recent months right to the end of the season.After speaking with the management team i am confident that the team can go on and finish the season on a high as they tell me the players are totally focused on what they need to do and are playing with real confidence showing a great desire to reach there goal at the end of the season.Although the team is in a good position as things stand everyone is fully aware that there is a long way to go and there is still plenty of tough challenges ahead.